The Seaport has re-defined luxury waterfront living in Boston. With the advent of the game-changing Fan Pier, which brought the area ultra-luxury condo developments 22 Liberty and 50 Liberty, the residential landscape of the Seaport has forever changed. Fan Pier also boasts Vertex Pharmaceutical’s world headquarters as well as popular restaurants Strega Waterfront, Mastro’s Steakhouse and Lola 42 directly from Nantucket. The Seaport’s ultra-luxury condo boom has continued with Pier 4, which is currently setting price per square foot records in Boston, as well as the massive Echelon Seaport development, which is slated for completion in 2020. 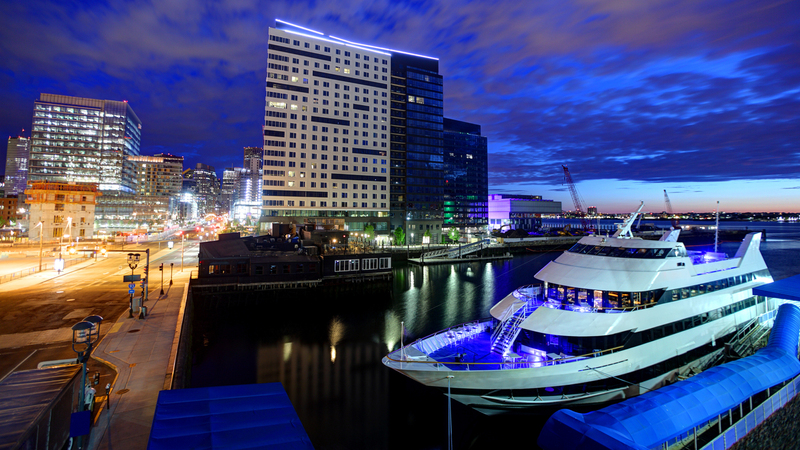 If you are looking to live on the water and in the lap of luxury, the Seaport has you covered. The neighborhood is a walk from Downtown, Fanueil Hall and the North End.